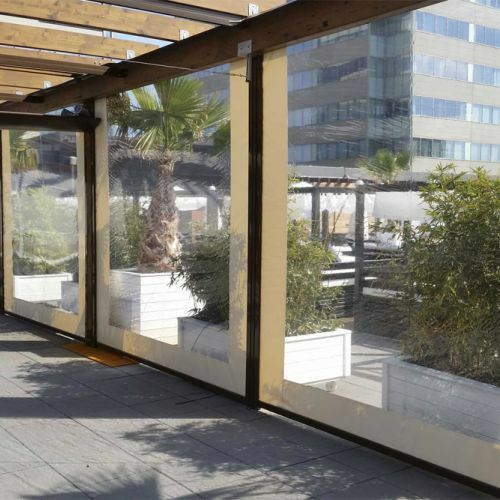 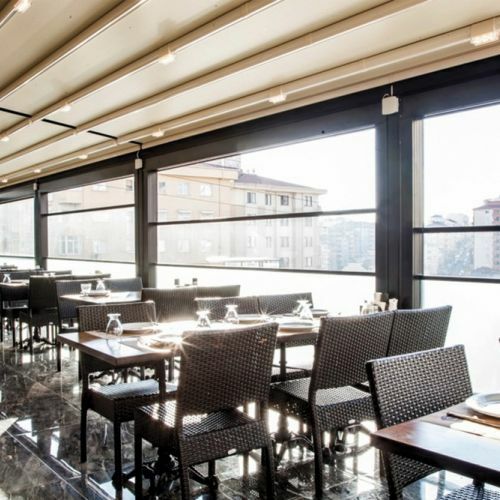 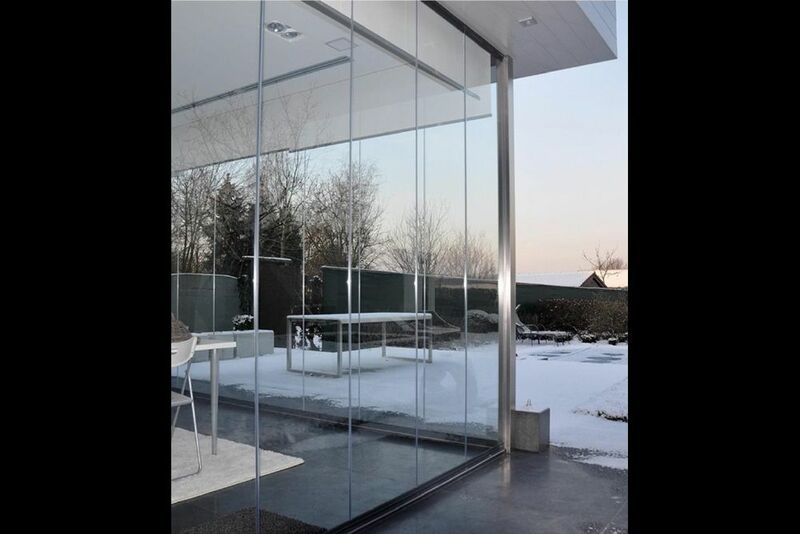 Installing an enclosure (or glass curtain) helps the air conditioning of spaces. 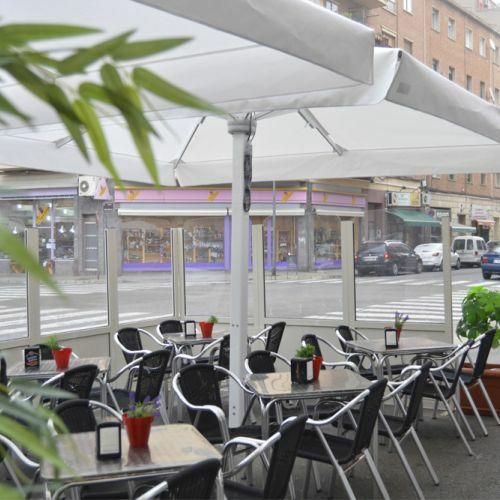 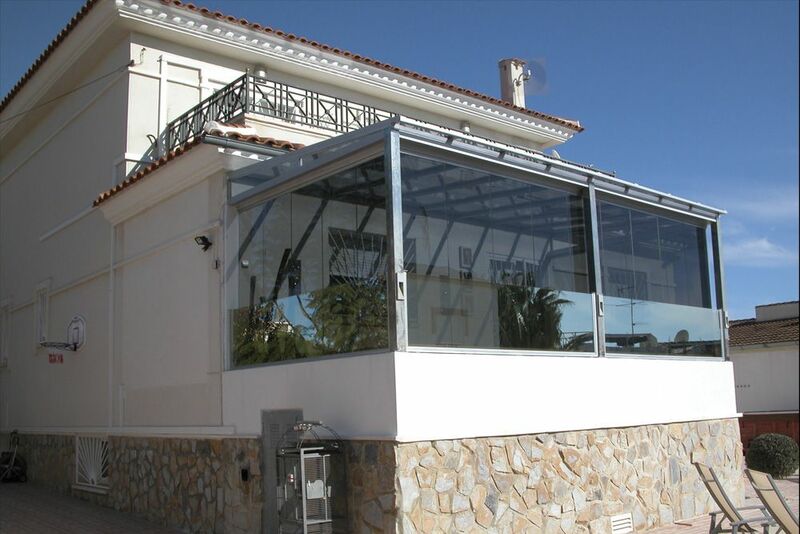 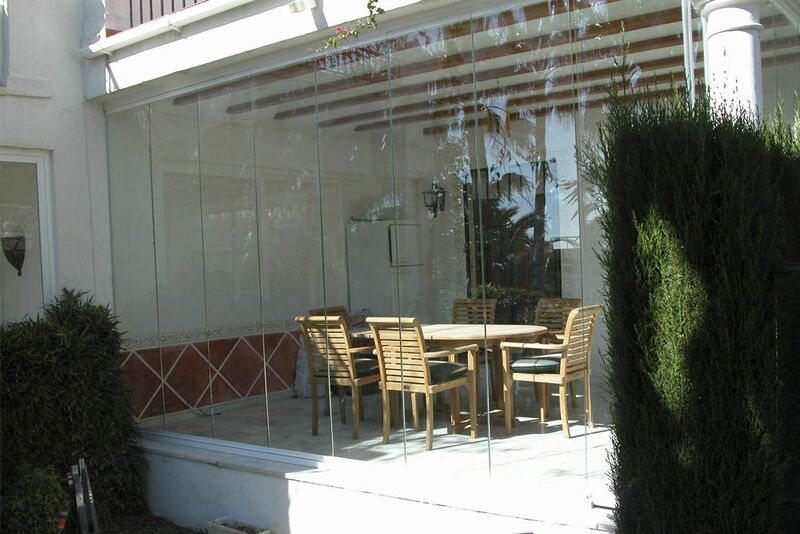 The enclosure will act as a thermal insulating barrier,having air permeability, water tightness and wind resistance. 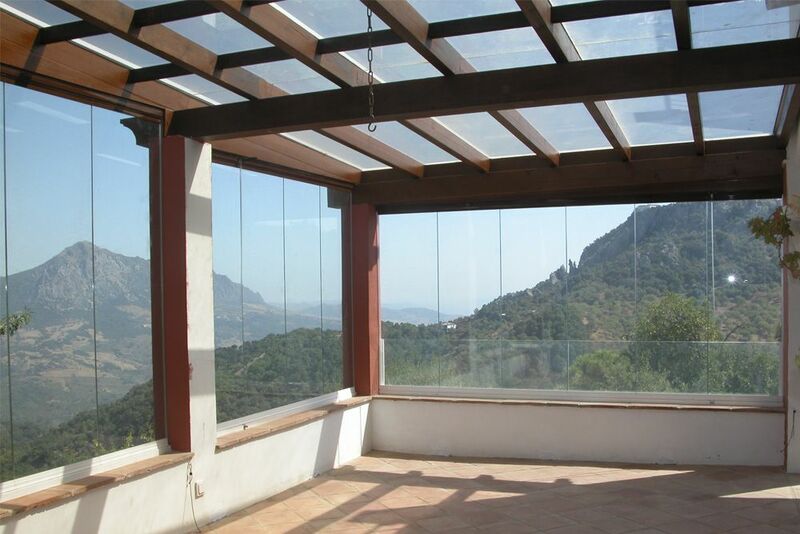 During the winter the sun will heat up the area and in the summer the glass will let the air pass through; in this way you can enjoy your home, porch, business... every day of the year. 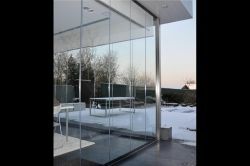 In addition, the enclosures insulate noise, provide privacy and are a staple for taking advantage of space. 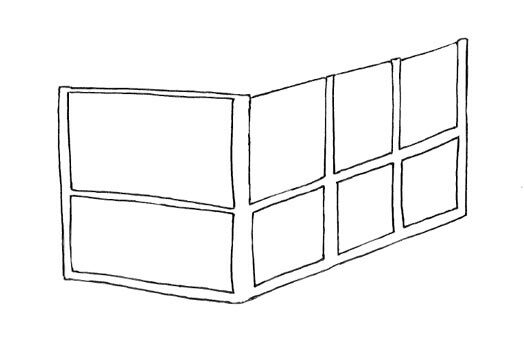 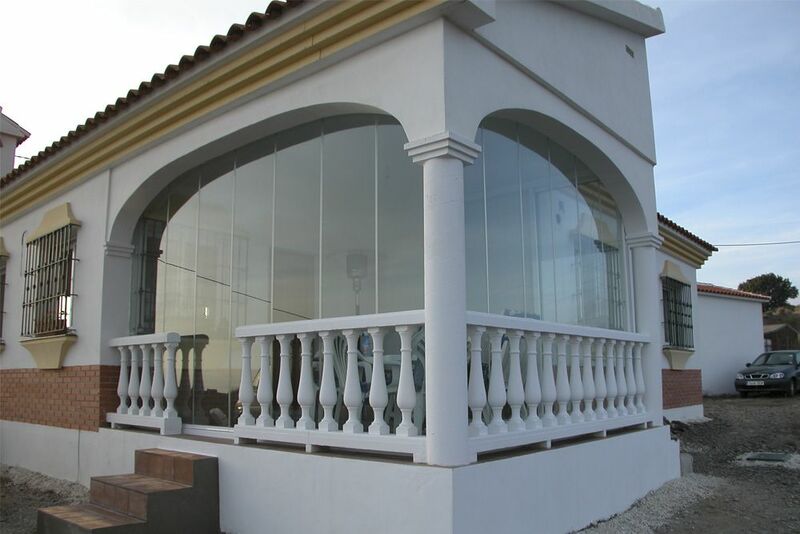 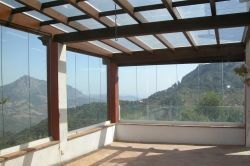 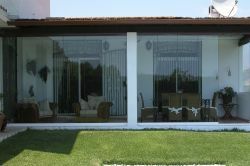 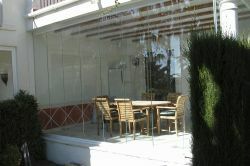 System of windows and sliding doors with thermal break. 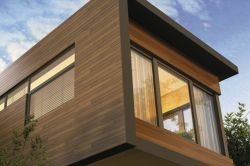 It combines aesthetics and functionality with high mechanical and thermal performance. 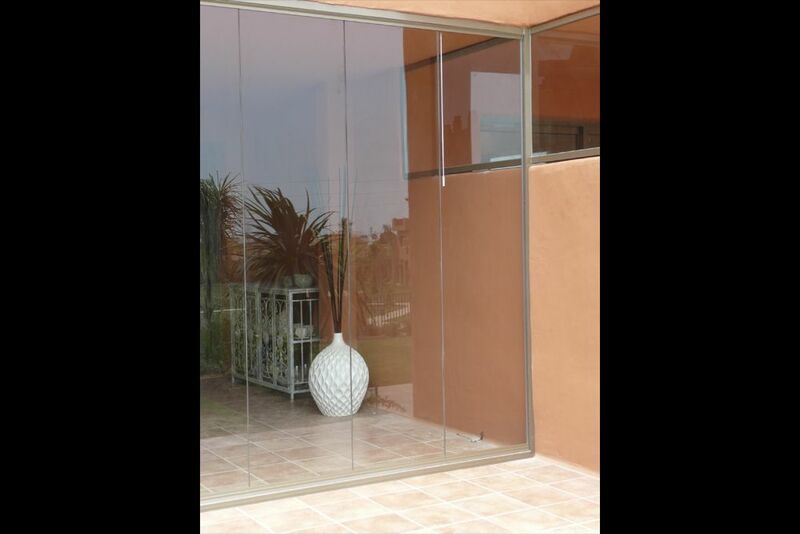 Sliding glass door system. 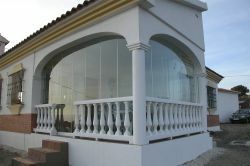 Composed of movable panels of laminated glass placed in a sheet and framedin aluminium structures on the top and bottom.